Apr. 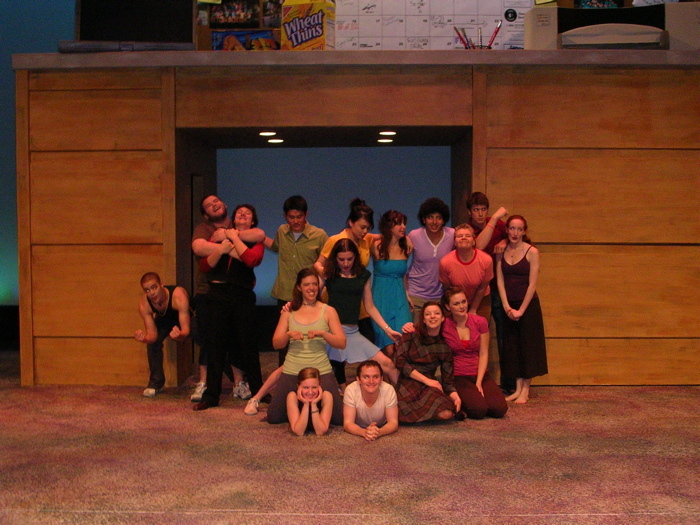 06 conceived and directed a dance theater production, called 18 to 21, at Skidmore College. Aug. 04 Crochet: I Dream Ballet original dance theater ensemble work at The Ontological Theater’s Blueprint Series.